The Secret to getting 2% More on the Sale of your Home! Want to get you home sold for more money? Get to Staging asap! 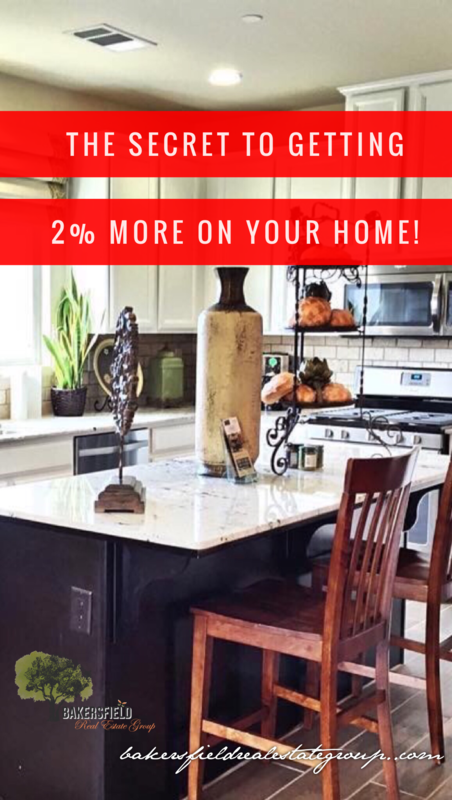 Did you know that Staging your home can get you 2% more in your sale. Need a visual? Well, spend $500 on staging a $300,000 could bring in $6,000 return on investment. Look out for our upcoming 10 Ways to make selling your house easier Blog. 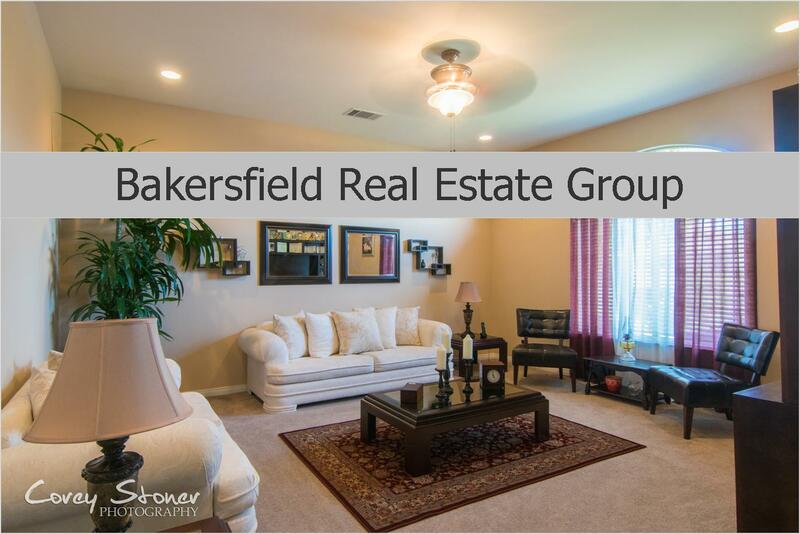 Looking for a listing agent in Bakersfield? We'd love to share our marketing process with you and get you to SOLD. Call our office today for a Free No Obligation Home Evaluation 661.368.3770 or Click Here to get started.